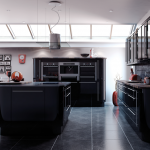 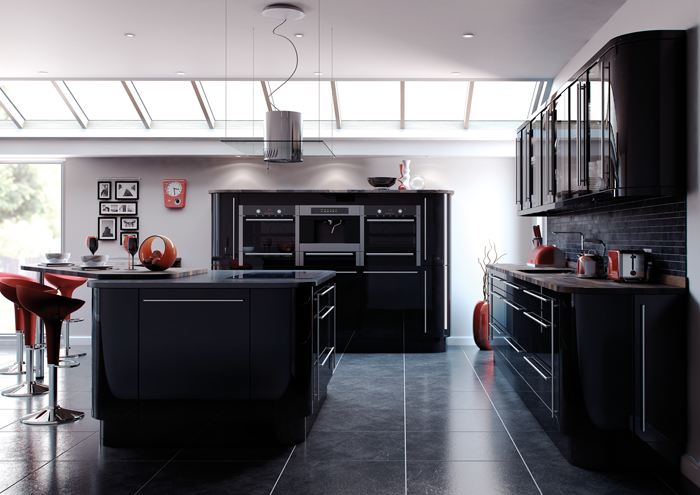 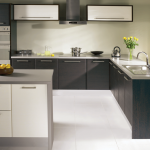 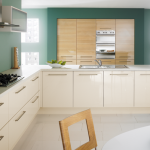 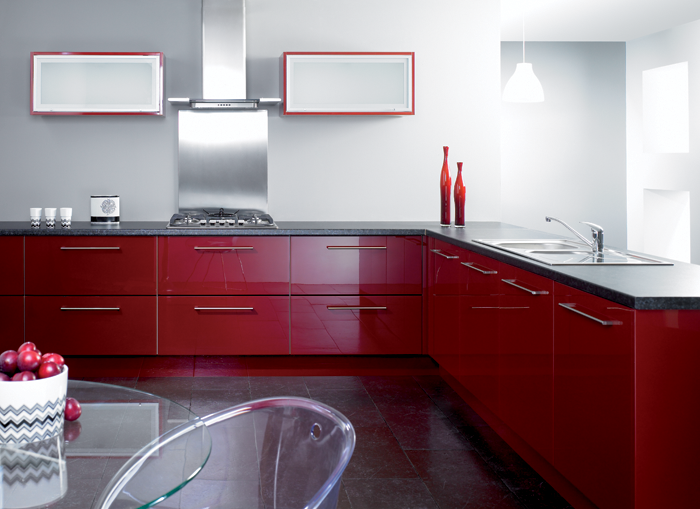 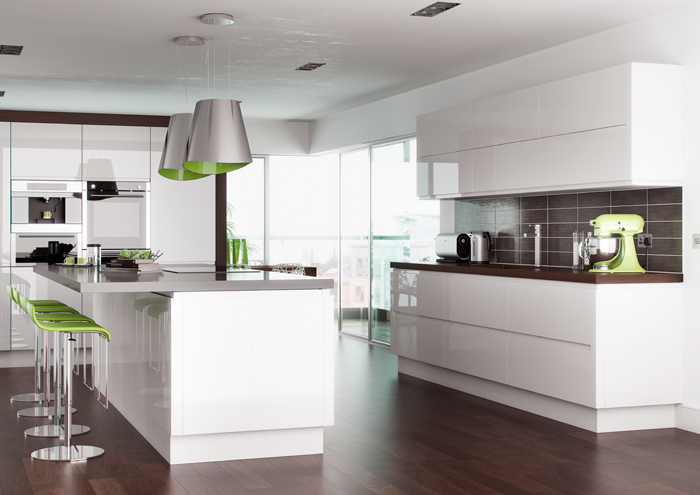 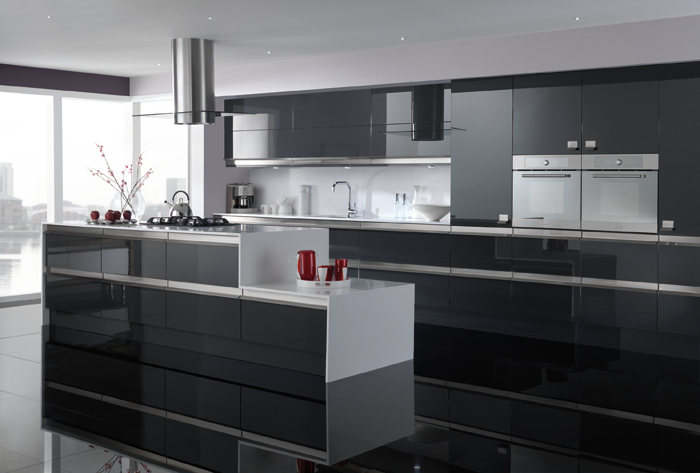 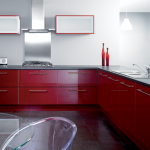 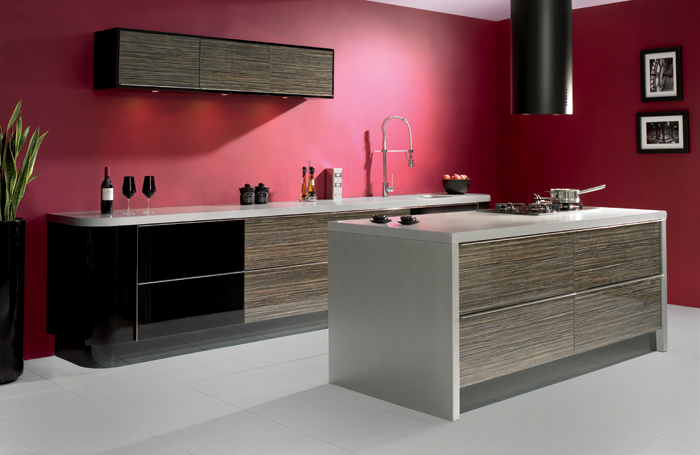 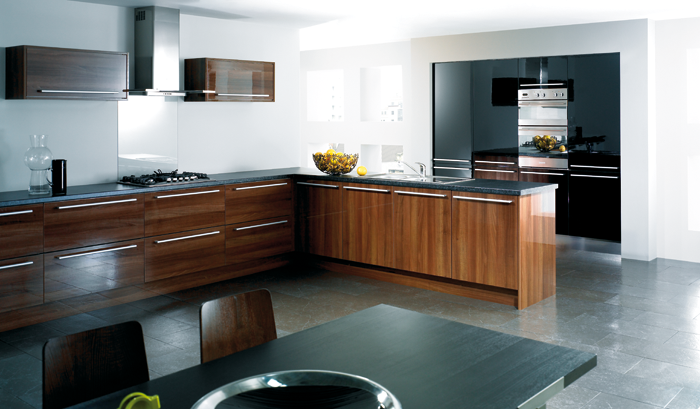 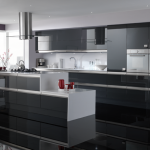 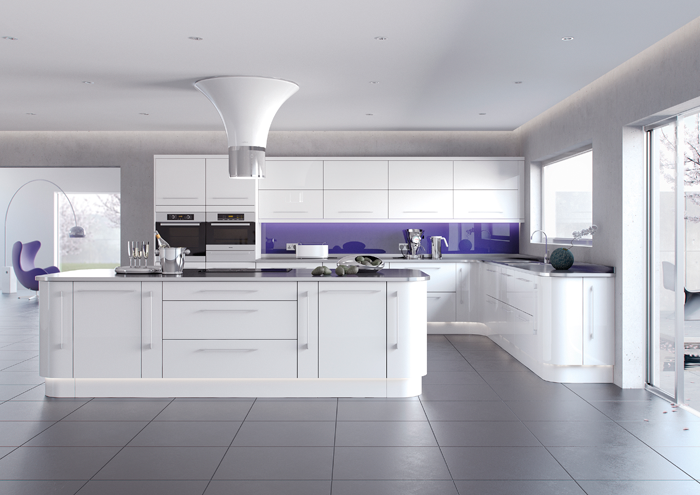 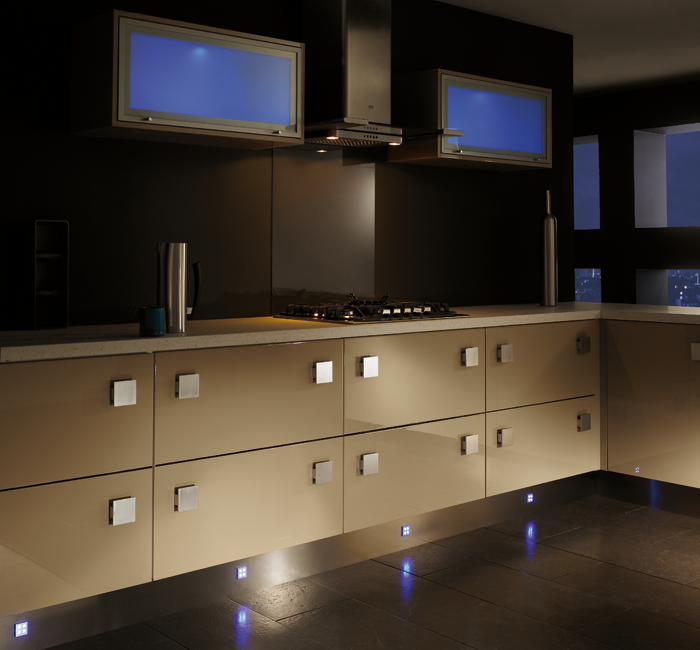 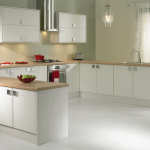 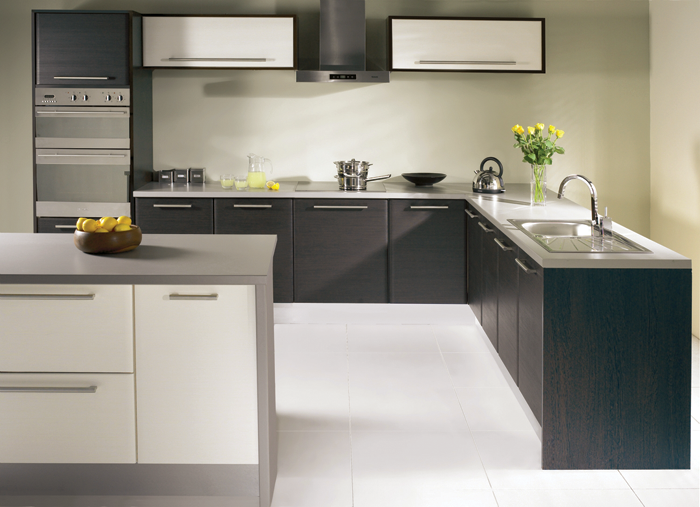 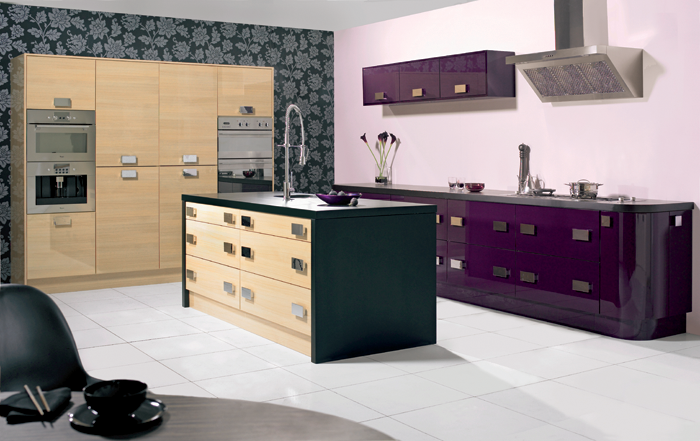 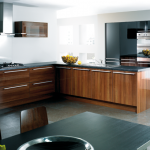 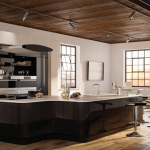 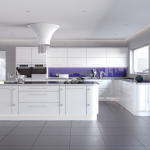 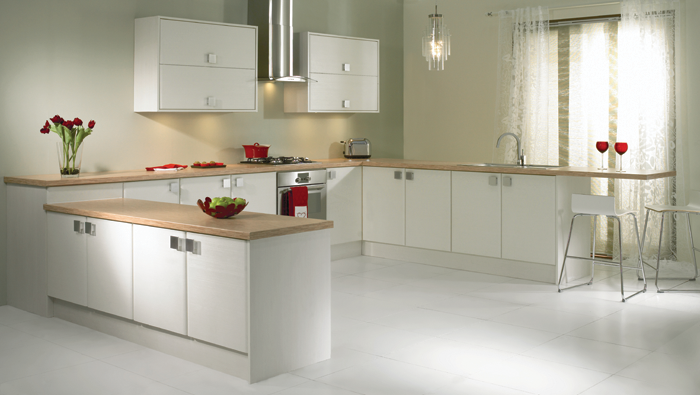 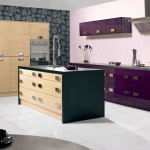 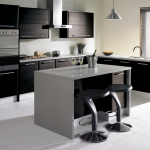 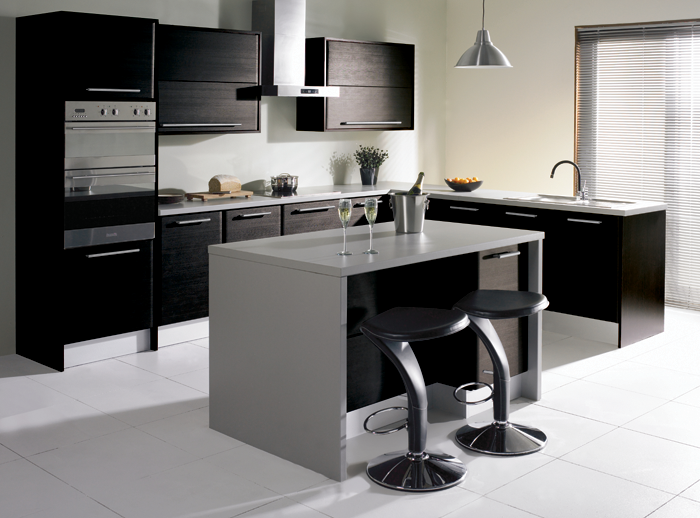 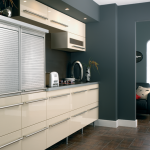 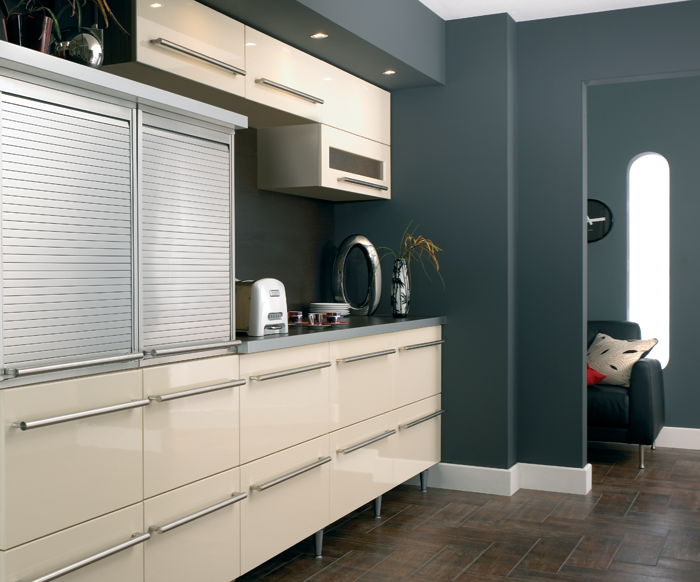 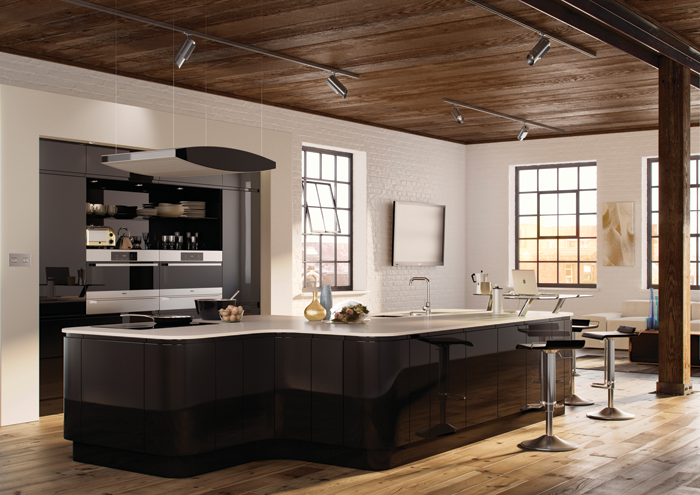 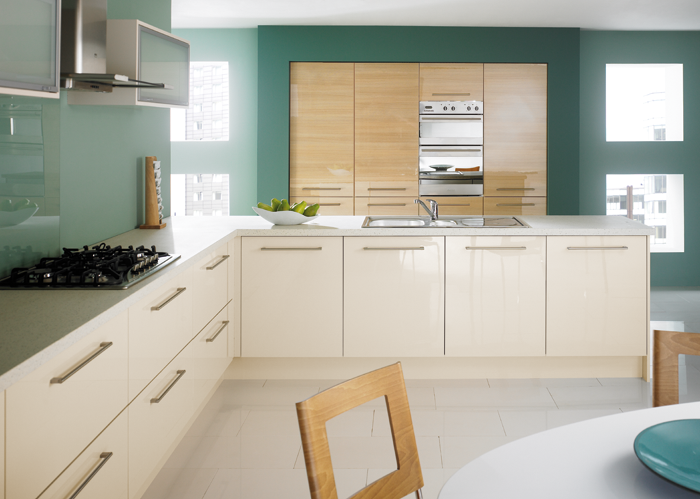 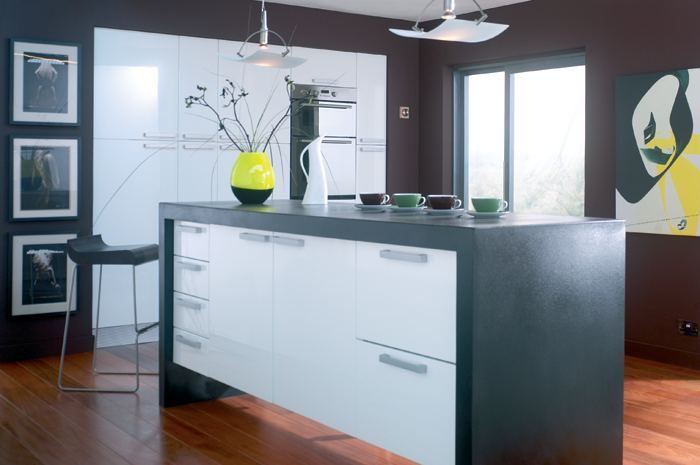 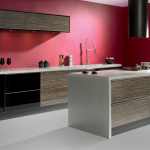 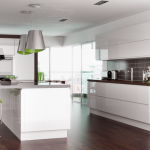 Modern kitchens sleek and stylish can give a refreshingly unique approach to kitchen design. 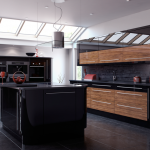 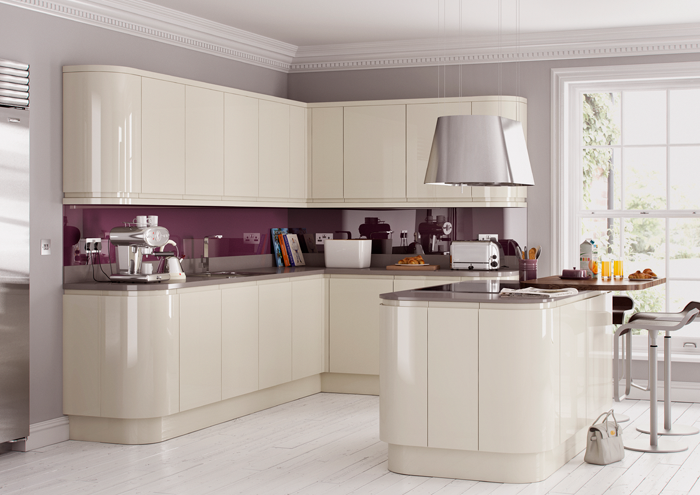 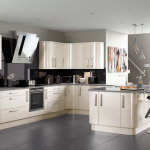 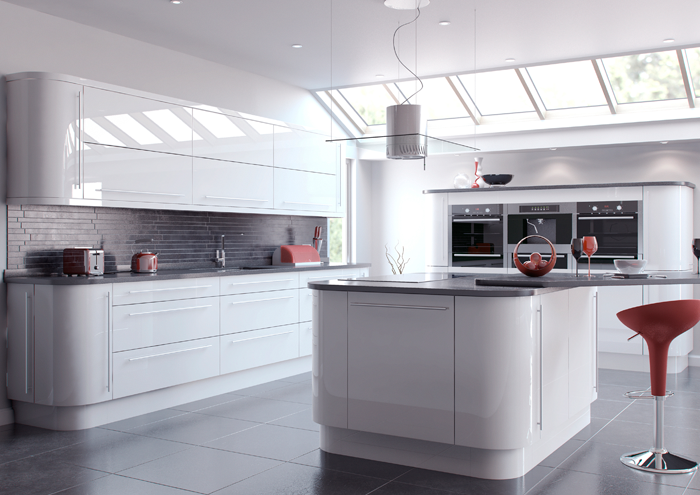 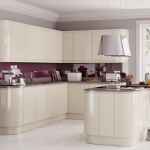 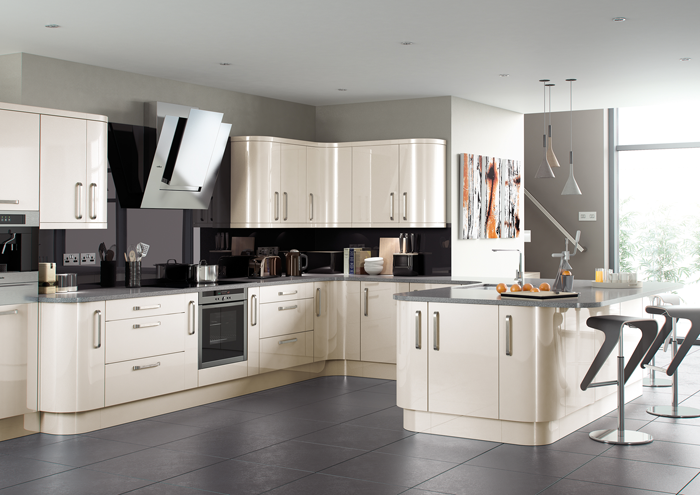 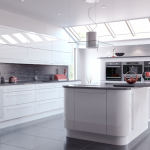 Fantastic curves, modern ergonomics, utilising traditional or modern materials but always functional and practical. 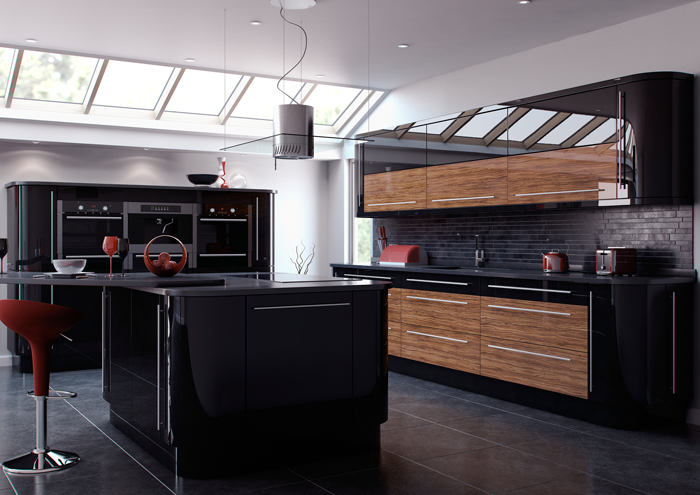 If you want the ‘WOW’ factor this is often the way to go making your kitchen the centre piece and talking point of your home.